Denise performs regularly at local cafes, festivals, fairs, dances, weddings and corporate events. Her husband Jim Kerr accompanies her on guitar. They also perform with the folk ensemble known as Jubilee, and the traditional Irish band Crooked Road. 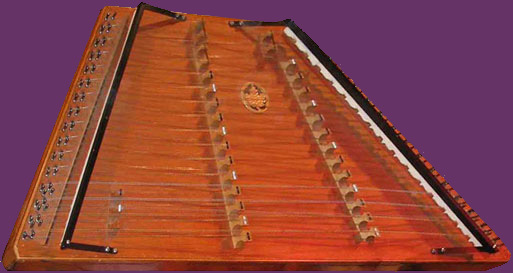 They have produced four CDs featuring hammered dulcimer: three as a duo, and one with Jubilee. 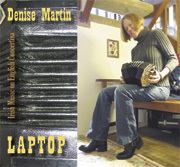 Most recently they have produced an all-Irish music CD (Laptop), with concertina as the primary instrument. 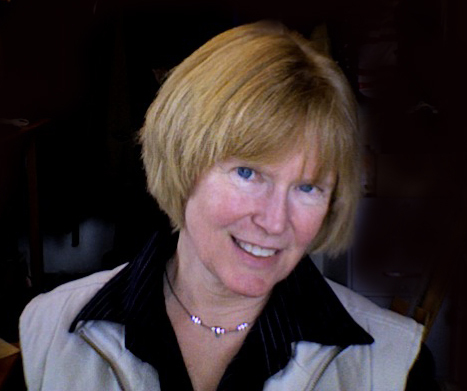 Visit Denise's concertina page for information about her rapidly-growing interest in playing traditional Irish music on English concertina.